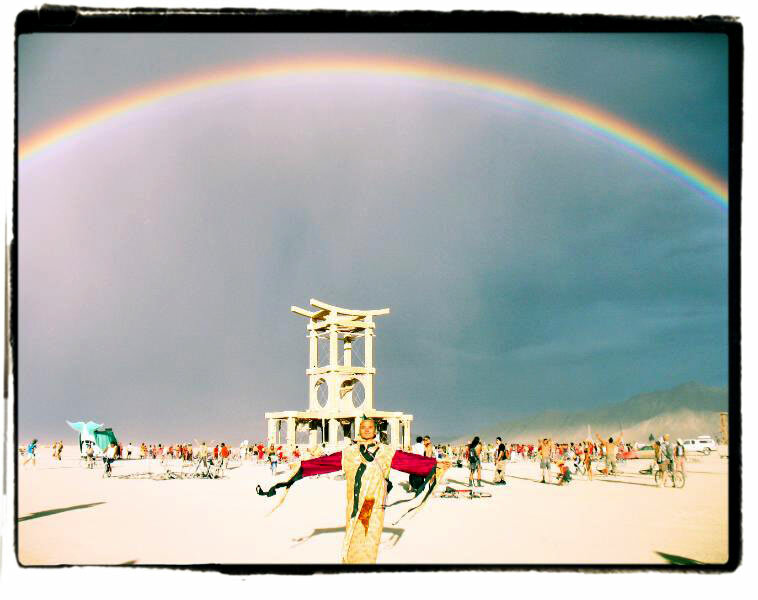 Picture from Burning Man Last Year & a Poem! You have three thousand, four hundred and fifty one day dreams a day. are drenched with your own wet fantasyland. saying things like “can I take your plate,” or “Who does your tattoos?”. I’m relinquishing any hope of salvation and feel thoroughly saved because of it. within any circumstance is large, Extremely. was given to me for free. when the match becomes intense.